Wasps flanker Jack Willis is set to be sidelined for up to 12 months following a knee injury that he sustained during the Aviva Premiership semi-final clash against Saracens last weekend. 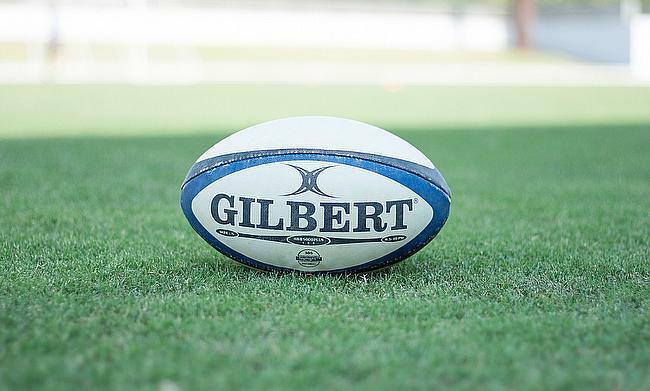 The incident happened during the 38th minute of the game at Allianz Park's 4G pitch and he was forced to leave the field immediately following a collision with Owen Farrell. The 21-year-old, who was earlier named in England's squad for the tour of South Africa underwent a scan that revealed anterior cruciate ligament that could need up to 12 months of rehabilitation. The news was confirmed by a statement released by Wasps. "Following consultation with a specialist, it has been determined that Jack Willis sustained a significant multi-ligament injury to his right knee during last Saturday's Aviva Premiership semi-final. "The injury is expected to keep him out of action for a period between nine and 12 months."